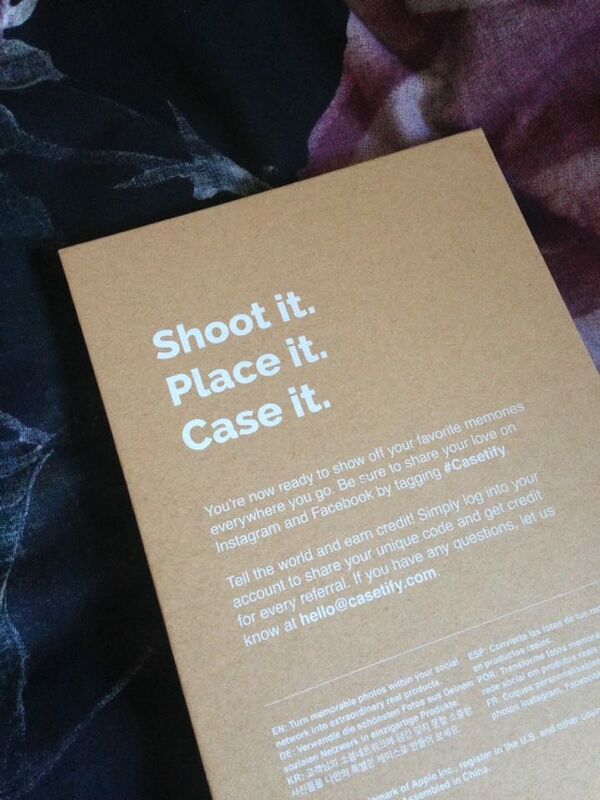 An advertisement for this website, Casetify, popped up on my Facebook news feed. Normally I don’t bother with the advertisements on Facebook, but this one displayed these really beautiful flowery, watercolor style cases, so I decided to check it out. I went straight to the iPhone 5c section and was pleased to see that almost all the iPhone 5c cases were transparent, so they would suit any of the 5c phones! I had a really hard time choosing which phone case I wanted, but I eventually settled on the case called the Motels Kew Garden Print. Since it was shipping from the US it arrived two weeks later in this simple but cute box, and my case was safe inside, surrounded by this foamy material. Normally my phone cases just come in bubble wrapped envelopes from Ebay so this was a nice surprise. 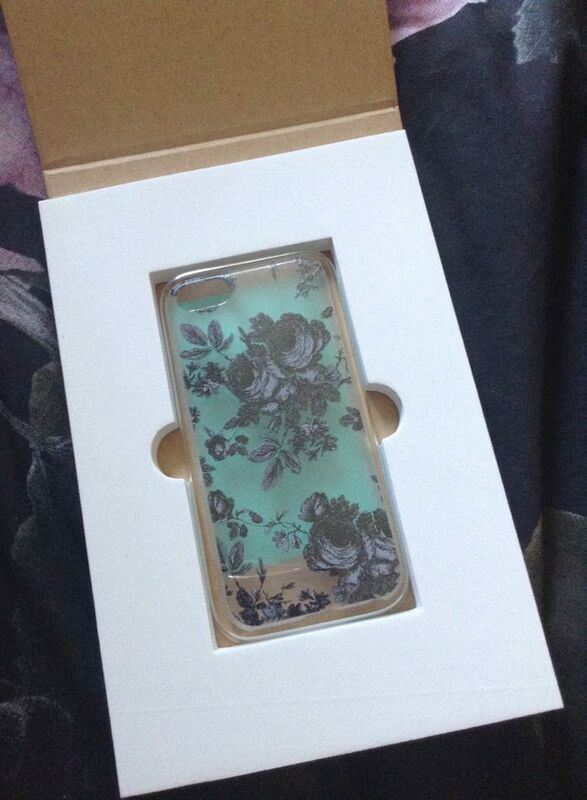 My phone case cost £18.17 which I normally think is pretty expensive for a phone case. But all my cheap ones ended up breaking and falling apart so I wanted to invest in a more durable phone case, since I’m still going to have this phone for another year and a bit. I think the price is worth it as the design is really beautiful and it definitely feels like it will be able to protect my phone if I were to drop it. The only downside with the design is that it doesn’t completely cover the text underneath on the phone, but that wasn’t a big issue for me, and there are other cases that do this, but I really wanted this one. If you have an iPhone 5c and are struggling to find a phone case I would definitely recommend this website, but even if you have a different phone I would still recommend it. Casetify has a huge array of designs and a number of different collections, including holiday themed ones, such as their recent St. Valentine’s Day collection, which is great as Valentine’s Day is just round the corner! 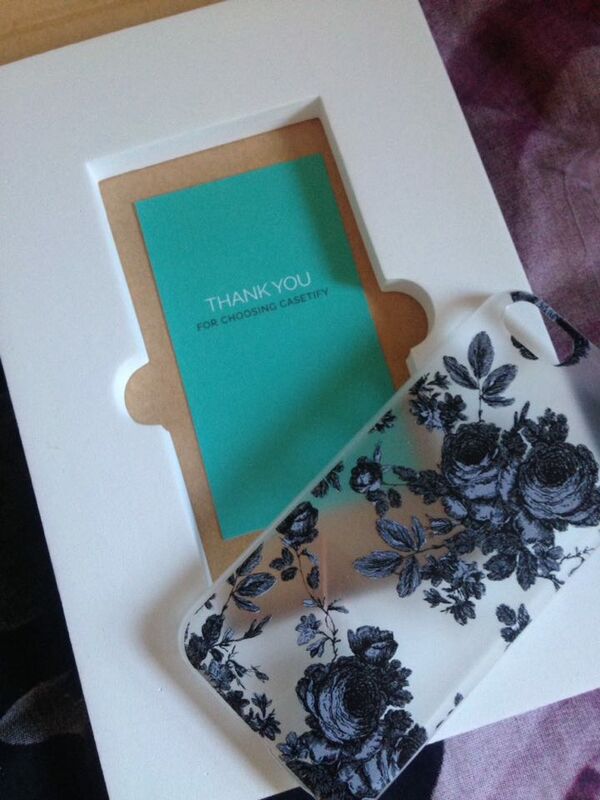 They do cases for the other iPhones and some Android phones too. They also do cases for iPads (which I’ve been eyeing) and Macbooks. You can even get your own customized cases if you want to include your own images! 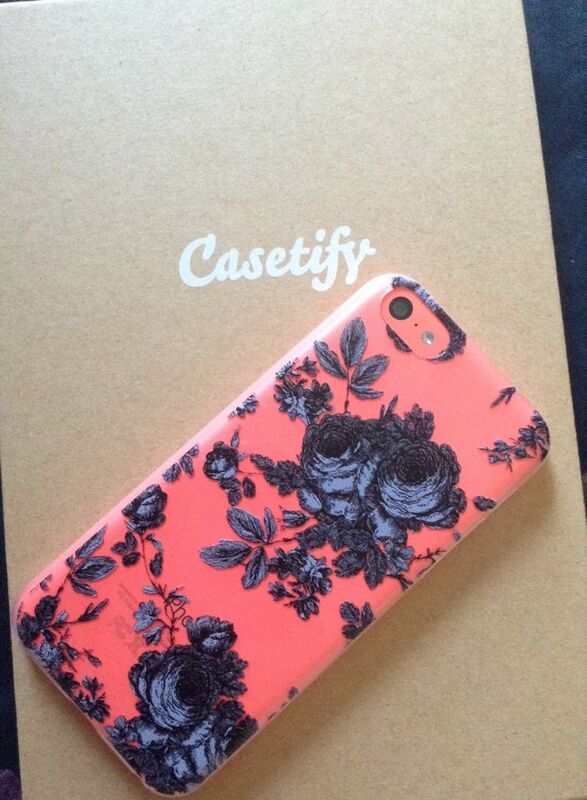 Click here to check out Casetify! It looks so delicate & beautiful! It's so pretty! It does look really fragile but the corners are really tough, which is great since I cracked the entire screen of an old phone but dropping it on a corner haha! This site has loads of pretty phone cases 😀 it's a lot harder to find nice phone cases than it should be online! It looks lovely! I have the same problem with cheap cases: they never last. 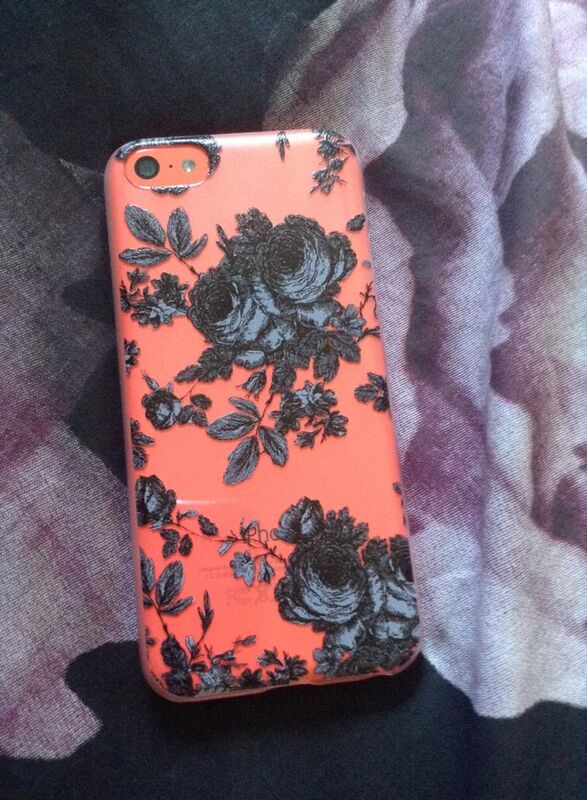 My last case looked like marble and it turned pink! PINK! I think I'm going to take a look at this website right now! Haha how did it end up going pink? What the hell was it made of? Yes! I love it so much! I've already dropped my phone a few times and it's still in on piece! Thank you! 🙂 It took me ages to find a decent phone case because for some reason there aren't many around for the iPhone 5c haha! 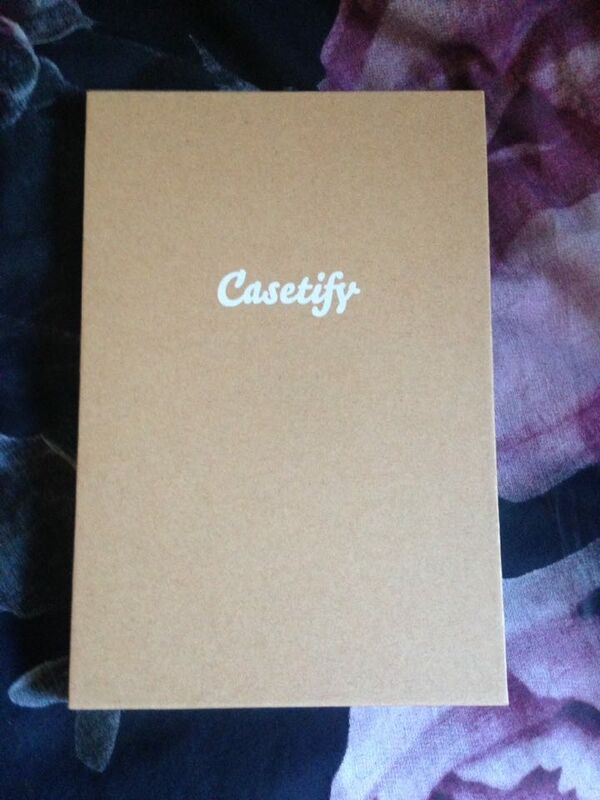 I've just brought myself a new case from Casetify, and have the exact same phone. Although I opted for a beautiful little ginger and white cat, which looks near identical to my own and it's just beautiful! Yay someone who knows my struggle 😀 it's so hard finding a case to go with the pink D: most things just look a mess!